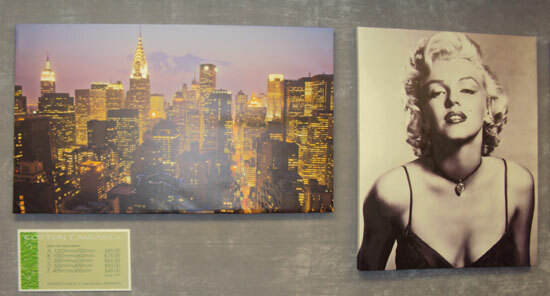 Stretched canvas prints are an ideal way to liven up a company reception or office. 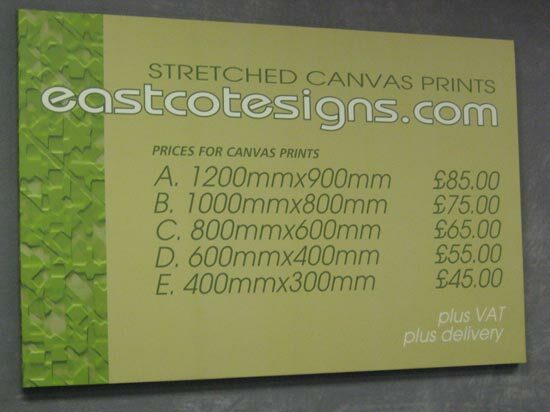 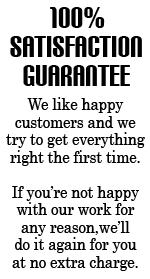 Use them to show products from your range, your team of employees or even your logo. 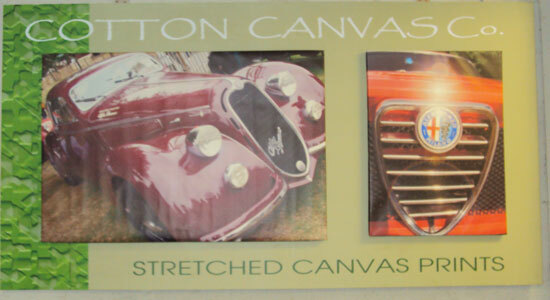 Canvas prints make great gifts, such as for an engagement, wedding or anniversary.